Beijing – Agricultural development is the key driver for enhanced food security and poverty alleviation. During the past four decades of reform and opening up, China has accumulated rich experience in promoting agriculture and rural development. These experiences can be shared among more developing countries in Africa, as well as with countries benefiting from China’s Silk Road Economic Belt and the 21st-Century Maritime Silk Road initiative. In this context, on the sidelines of the 2018 China-Africa Cooperation Forum (FOCAC), China Agricultural University’s China Institute for South-South Cooperation in Agriculture (CISSCA) and the United Nations Office for South-South Cooperation (UNOSSC) jointly launched the first “South-South Cooperation / Belt and Road – Nurturing Youth Leadership for Agricultural Development in Africa”. This program is fully funded by the Government of China, and supported by the World Food Programme (WFP), the World Bank, International Fund for Agricultural Development (IFAD), and the UN Food and Agriculture Organization (FAO). 30 young government officials and established young leaders in the agribusiness sector, from close to 20 African countries, are anticipated to join this one-week intensive training in Beijing starting August 27. The training will focus on sharing good practices of China in promoting South-South agricultural cooperation. It will also present roles of different actors including government, market and international institutions in promoting agricultural development. The training will also feature a field trip and “China-Africa Youth Development and Poverty Reduction Dialogue” to exchange views among participants. The China Institute for South-South Cooperation in Agriculture (CISSCA) was established in December 2017 by China Agricultural University and Northwest A&F University. It is the first platform focusing on promoting South-South agricultural cooperation and “Belt and Road” agricultural cooperation. 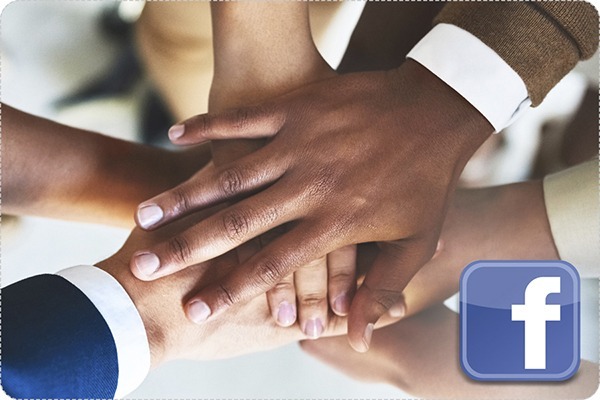 It is mainly dedicated to four areas of work: research on development cooperation and South-South cooperation, policy dialogue, capacity development training and overseas development practices sharing. 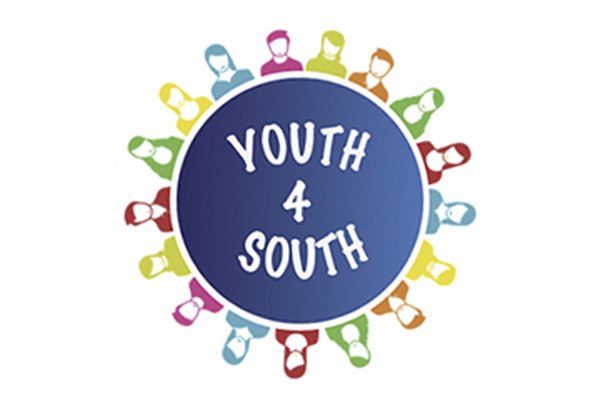 UNOSSC’s “Youth4South: Advanced Youth Leadership Programme” is an umbrella facility dedicated to supporting South-South cooperation in promoting youth leadership and capacity development. 1) Support the exchange of knowledge and solutions; and facilitate mutual learning among young people globally. 2) Provide capacity development training for established young leaders to learn, adapt and apply South-South and triangular cooperation tools and methods to implement and scale-up sustainable development solutions and projects in their home community, institution and country contexts. 3) Provide youth leaders from developing countries accesses to expertise, seed funding and networks offered by partners of South-South cooperation, to support their efforts in scaling up innovative solutions in promoting sustainable development. 4) Promote dialogue between youth and development stakeholders in areas of critical importance to youth, and increase youth engagement and participation in global dialogues and discussions including ECOSOC Youth Forum, BAPA+40, Global South-South Development Expo, and World Expo 2020. In addition to the already launched thematic clusters including agriculture, rural development, reproductive health, UNOSSC will also organize SSC trainings in thematic clusters including journalism and media, environment, green economy, as well as youth entrepreneurship and innovation, in the next 12 months.